Wimbledon Homes Bed & Breakfast offers accommodation in well-appointed family homes, enabling guests to share a friendly relaxed atmosphere. All homes are easily accessible to an excellent underground service or bus route to Central London (approximately 35 minutes) and are within walking distance of the All England Club which hosts the famous Wimbledon Tennis Championships. The accommodation offered is varied and this is reflected in the price, however, all have been carefully selected and guests can be assured of a high standard of cleanliness and a friendly welcome. All homes are regularly checked. Rates include a good Continental breakfast and all taxes. Guests will usually be given a key allowing them to come and go as they please. Wimbledon Homes B & B accommodation is flexible and can be tailored to suit all individual needs (see below, queuing for Wimbledon). Many people come to London from all over the world, for sightseeing or visiting friends and family. 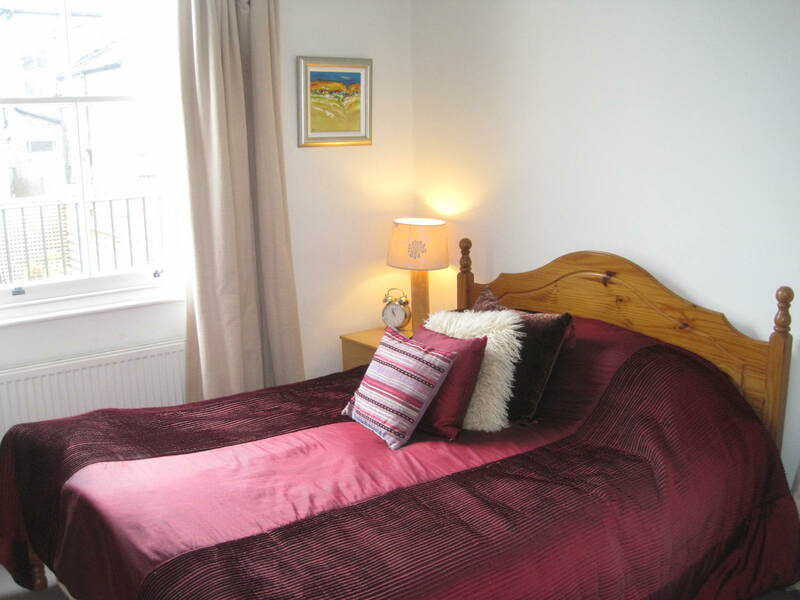 Wimbledon Homes B&B offer a friendly, home-away-from-home atmosphere. WHBB accommodates business people who are in London for the working week, but who return home at the weekend. Please contact us for details of long-term rates. Some of our guests are “serial queuers” who come to the Championships each year; some for just a few nights, and some for the entire fortnight. Many of them start their day in the early hours, joining the queue with their tent, in the hope that they may purchase a show-court ticket on the gate. These guests can arrange with their hosts either to take a packed breakfast or return to the house for a late breakfast once they have purchased their ticket for the day. Thank you for making our visit to Wimbledon so comfortable this year. Your house was such a lovely, peaceful place to return to after a long day watching the tennis. And you gave us such a warm welcome. We really enjoyed staying with you, and if successful again in the ballot for next year, I shan’t hesitate in contacting Jane to see if you can accommodate us again.